Joe Santriani contributed numerous ideas that were unheard of in existing wah pedals, endowing the Big Bad Wah with an unparalleled range of sounds from vintage to modern, as well as those that are totally original. 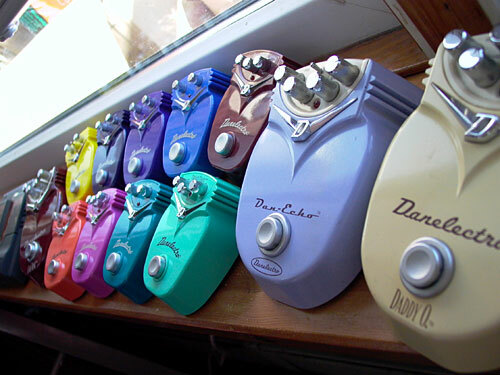 The heart of any wah pedal is the “inductor.” The Big Bad Wah allows you to select between a vintage UK style inductor, and the more modern USA style. Designed to Joe Satriani’s custom specs is the design of the pedal pot itself, delivering a smooth, musical tone throughout the entire sweep of the pedal. 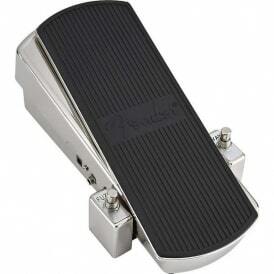 Wah One faithfully replicates classic VOX wah sound, albeit hot-rodded to Joe’s specs. Wah Two delivers all the wah-pedal know-how that Satriani has accumulated over many years, as well as the ability to customize your own wah sound. The Drive knob mimics the Wah 1 gain at its lowest setting; at its highest, it delivers a 10dB boost for aggressive, growling overtones. 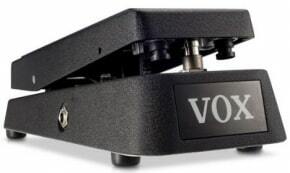 The Voice switch instantly takes you from traditional wah voicing to a dark, resonant tone reminiscent of a vintage talk box. The Big Bad Wah also allows you to select between a vintage, UK-style inductor, and the more modern USA style. 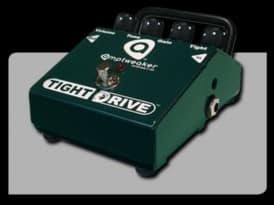 Also features a custom pot designed specifically to Joe Satriani s specifications to deliver a smooth, musical tone throughout the entire sweep of the pedal.